Taking care of our health and the health of our children is our top priority. But what about our pets? Aren't they our children too? I take a probiotic every day to make sure my digestive health is up to par. I also make sure to eat as healthy as I can so I can set a good example for my children. When it comes to our pets, they have to depend on us completely to make sure they have everything they need. And this includes a healthy diet and nutrients they need to keep their bodies in great shape. So why does my dog need probiotics? Well, that's a simple question to answer. Probiotics are the good bacteria that help to keep other bacteria in check. Probiotics help to crowd out the other bacteria in the small and large intestines. It helps to support digestive health! Dogs get into ALL kinds of things like garbage, chewing on our clothes and licking the floors. Gross right? Can you imagine what types of bacteria must be going through their little systems? Giving them a probiotic can help keep them healthy and everything running the way it should. That's where BreakThru Biotics comes in. BreakThru Biotics from Bil-Jac is a great tasting probiotic food spray that provides 12 strains of natural, live and active probiotics to support your dog's digestive system. How is it used? BreakThru Biotics comes in a spray bottle so you don't have to fight with your dog to take a pill or hassle with messy powders. Just spray on your dog's food once a day with the recommended dose and it's done. Easy Peasy. Each bottle contains approximately 180 sprays and can last 1-3 months depending on the size of your dog. Store at room temperature out of direct sunlight. The BreakThru Biotics should never be refrigerated. So now for the other important things. Water, Liquid Lactobacillus acidophilus fermentation product, Liquid Bacillus subtilis fermentation product, Liquid Lactobacillus fermentum fermentation product, Liquid Bifidobacterium longum fermentation product, Liquid Lactobacillus Plantarum fermentation product, Liquid Lactobacillus lactis fermentation product, Liquid Lactobacillus casei fermentation product, Liquid Bifidobacterium animalis fermentation product, Liquid Lactobacillus bulgaricus fermentation product, Liquid Enterococcus thermophilous fermentation product, Liquid Lactobacillus reuteri fermentation product, Liquid Bifidobacterium bifidum fermentation product, Active dry yeast, Cane molasses, Salt, natural flavor. I have been using this product for my fur baby now for a few weeks and can definitely tell a difference in the way she feels and how much more active she has been. Just as our digestive system can make us feel sluggish, it can also affect our pets health too. So take care of them as you would your family and check out Bil-Jac BreakThru Biotics Digestive Health Formula for your dog! The Puffy Mattress Company is dedicated to making the most comfortable mattress for its customers! The idea for the mattress was dreamed up by one simple thought..."What would it be like to sleep on a cloud?" 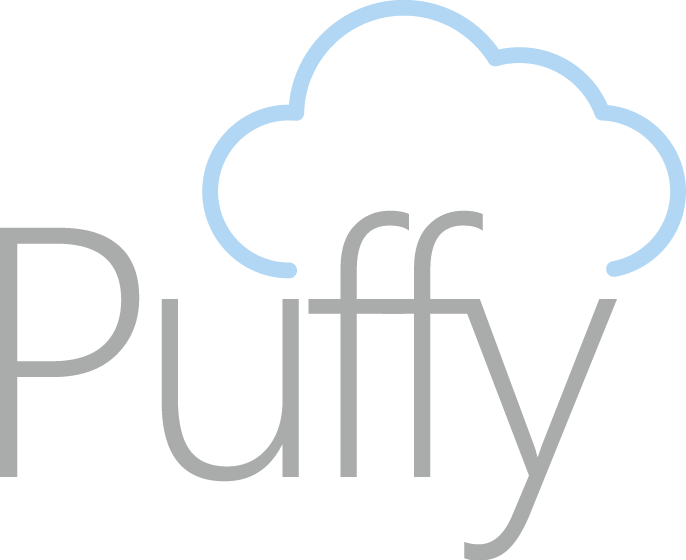 Using the highest quality materials, Puffy has ensured comfort and a long lasting product at an affordable price. Manufactured right here in the United States from beginning to end, they have made quality and jobs for our citizens a priority. The mattress it'self has a 2-layer system with a 3in top layer of foam that provides deep comfort, a breathable surface, and a no-heat build up technology that keeps you sleeping at a comfortable temperature. 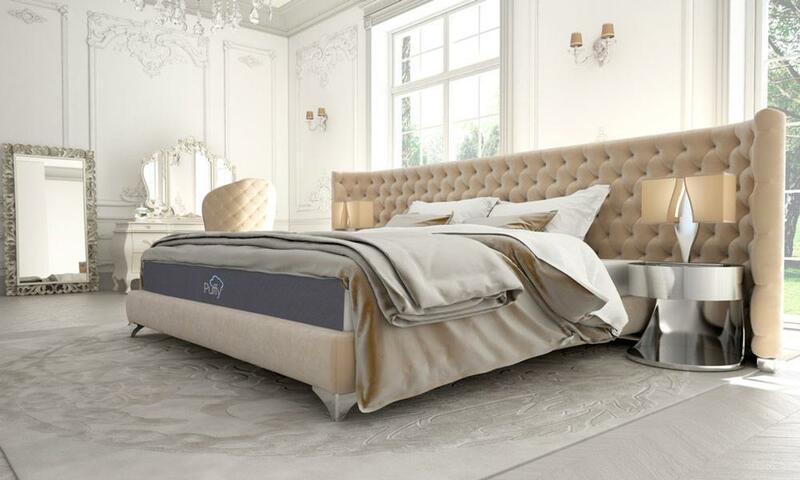 The second layer is 7in support foam that ensures a long-lasting mattress that provides all the support and strength one needs. What's so special about this foam mattress? Well, that's a simple question to answer. 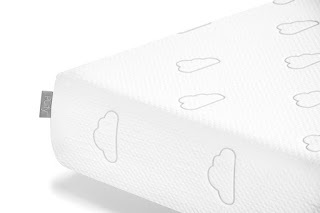 The Puffy Mattress is made with CertiPur-US certified foam. This means that your new mattress is made without PBDE's, TDCPP, or TCEP flame retardants. It also means that it's made without Formaldehyde, Ozone Depleters, Mercury, Lead, and other heavy metals, Phthalates regulated by the CPSC (Consumer Product Safety Commission) and low volatile organic compound emissions for indoor air quality. The Puffy company is so sure of the quality of their product that they offer a 100% worry-free trial of 101 nights so that you know your purchase has been the right one for you. They also offer a 15-year warranty with your purchase. 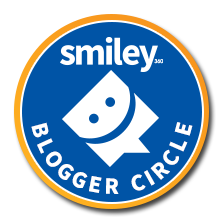 You can send it back for free if you are not satisfied or the company will help you donate that mattress to a local charity and give a full refund of your purchase price. Now, what other company can offer a guarantee like that? Are you ready for a new mattress yet? If so then Puffy is the perfect mattress for you! 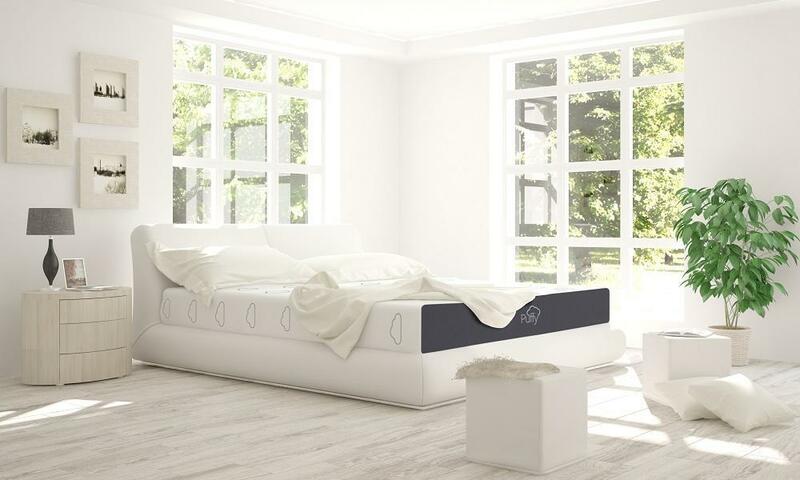 Find out more information and make your purchase HERE and get the best nights sleep you've ever had. Father's Day is fast approaching and you need the perfect gift! Look no further than Pilot Pen. 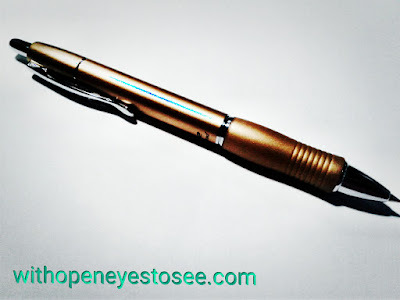 Dad will love the sleek look and ease of writing with Pilot pen. 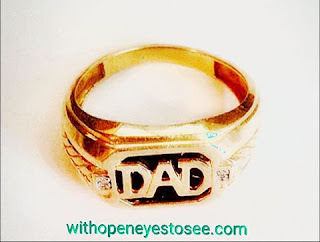 Did you know that the very first Father's day celebrated was on July 5th, 1908! It was first celebrated in the state of Washington but did not become a national holiday until years later. There are more than 70 Million Fathers in the United States alone! 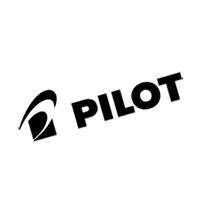 This Father's Day, Pilot Pen is here to help dad write the next chapter of his life -- likely the most exciting, unpredictable and rewarding one yet. For fatherhood's most write-able moments, Pilot Pen makes dad's job just a little bit easier. 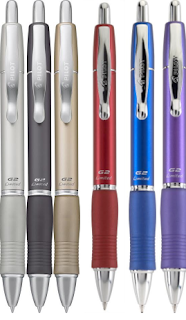 Check out these amazing pens that are sure to please any father this Father's Day! Meticulously designed with brass barrel and stainless accents and nib, the Metropolitan is available in three premium matte finishes and barrel designs -- the perfect tool to suit any dad's taste. The Metropolitan conservative price point provides moms with the right amount of style, within budget. 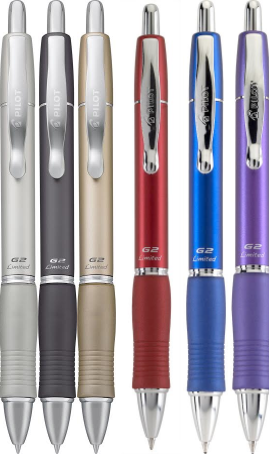 Pilot's signature G2 gel ink pen dressed up for the occasion, the G2 Limited combines the unsurpassed smooth writing of G2 gel ink with a premium metal barrel in rich matte color, premium metal accents, and a comfortable color-coordinated rubber grip. The perfect go-to pen for any dad looking to add a bit of style and sophistication to their everyday tasks. Don't forget that Father's Day is June 18th. So go out there and find that perfect Pilot pen for your perfect dad this Father's Day!